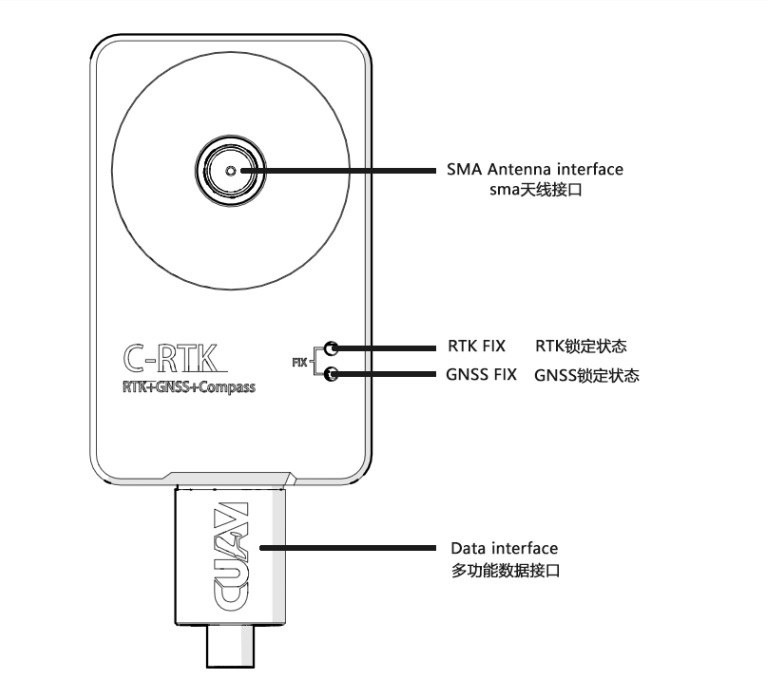 High-precision positioning: Many drone applications require higher accuracy than traditional GNSS offerings, such as drone mapping, agricultural surveying, and high accuracy takeoff and landing. 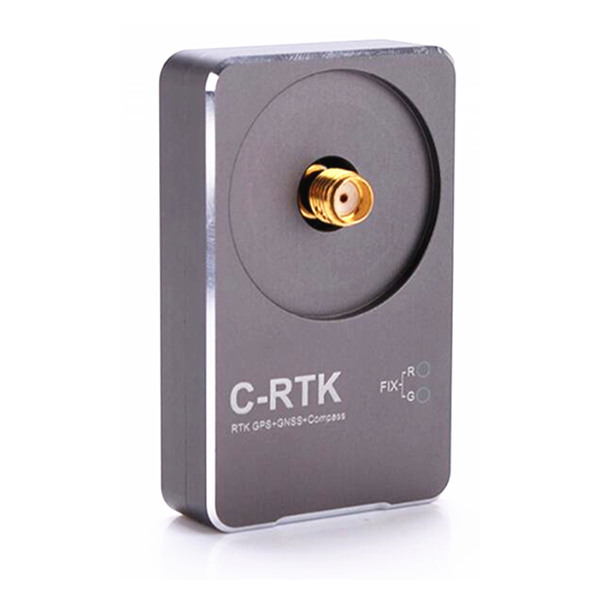 Integrating the RTK GPS (M8P) + GNSS system dual positioning module and a COMPASS geomagnetic compass in just 53MMX32MM volume greatly reduces the need for aircraft installation volume, increases reliability and greatly reduces hardware costs. 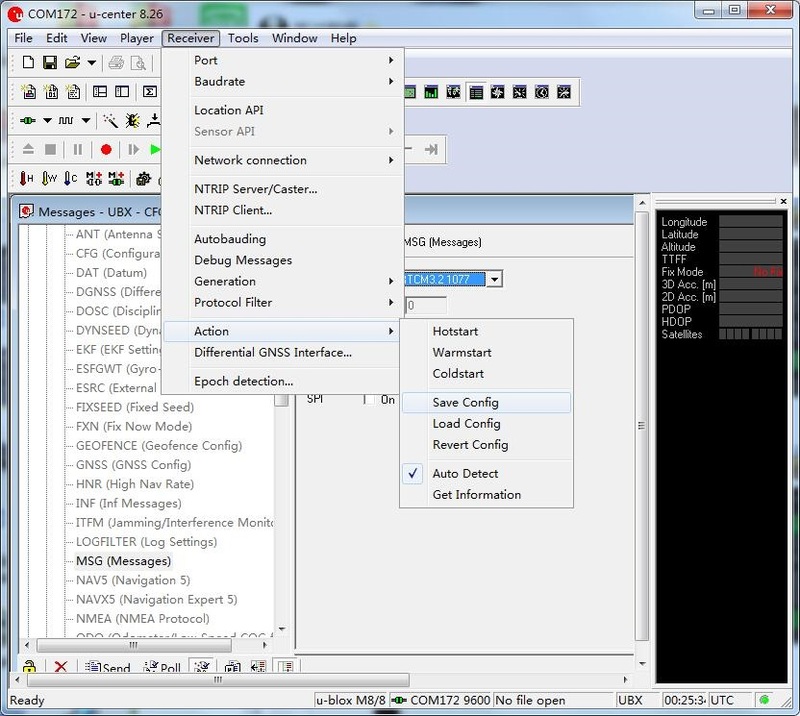 Run advanced differential algorithm, so that the positioning accuracy of centimeter level positioning accuracy. 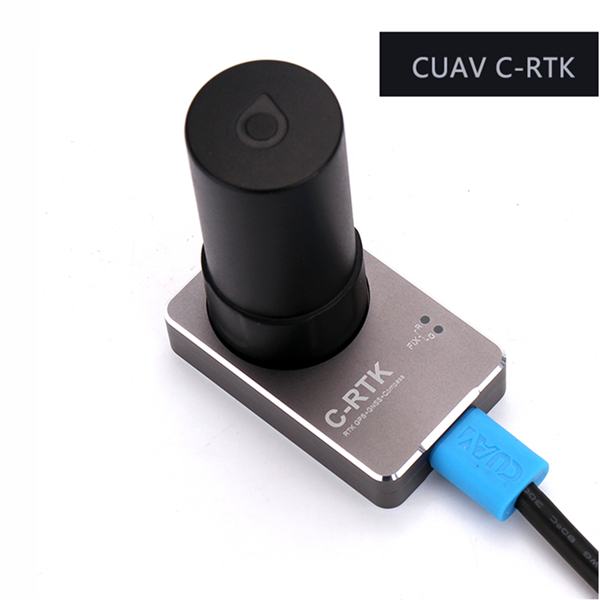 C-RTK is a real-time kinematics module developed by CUAV for the mass market. 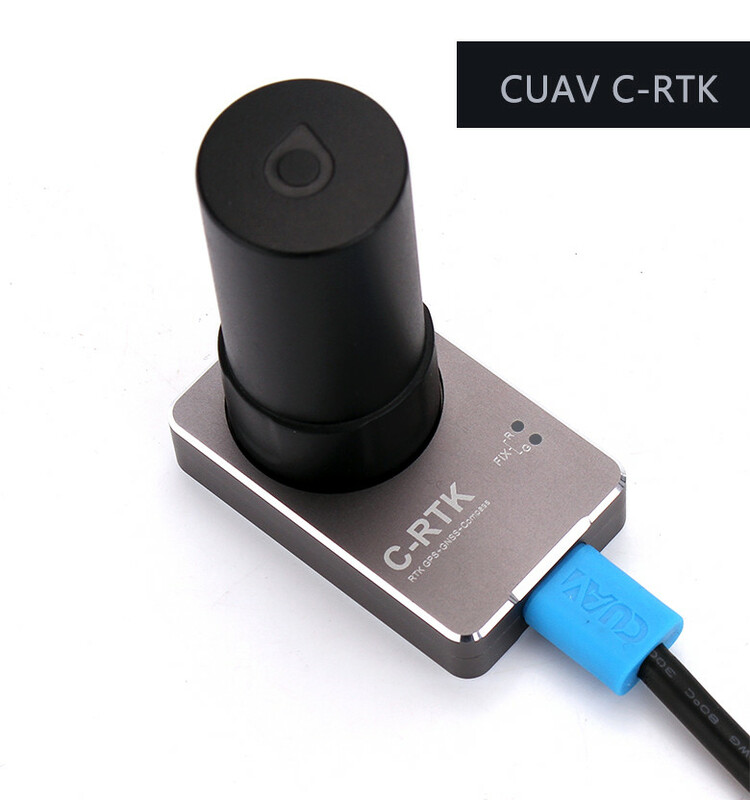 It can form a complete RTK system by using two C-RTK modules (one for aircraft and one for base station). 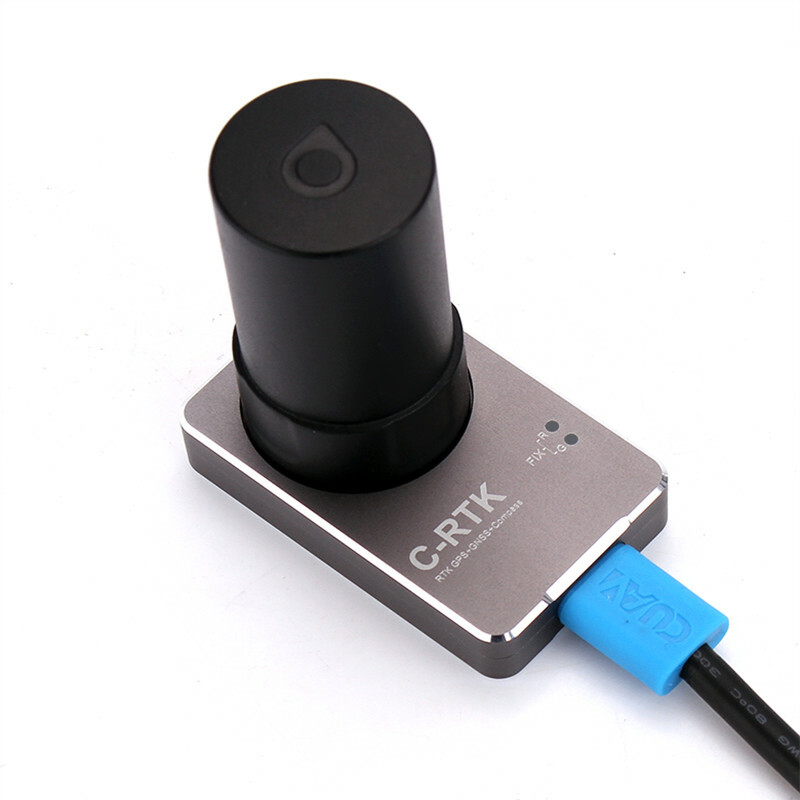 Advanced differential algorithms are used to achieve positioning accuracy of centimeter positioning accuracy. 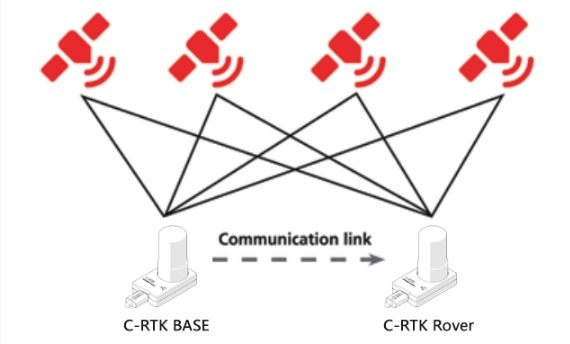 Many drone applications require higher accuracy than traditional GNSS offerings, such as drone mapping, agricultural surveying, and high-precision takeoff and landing scenarios. 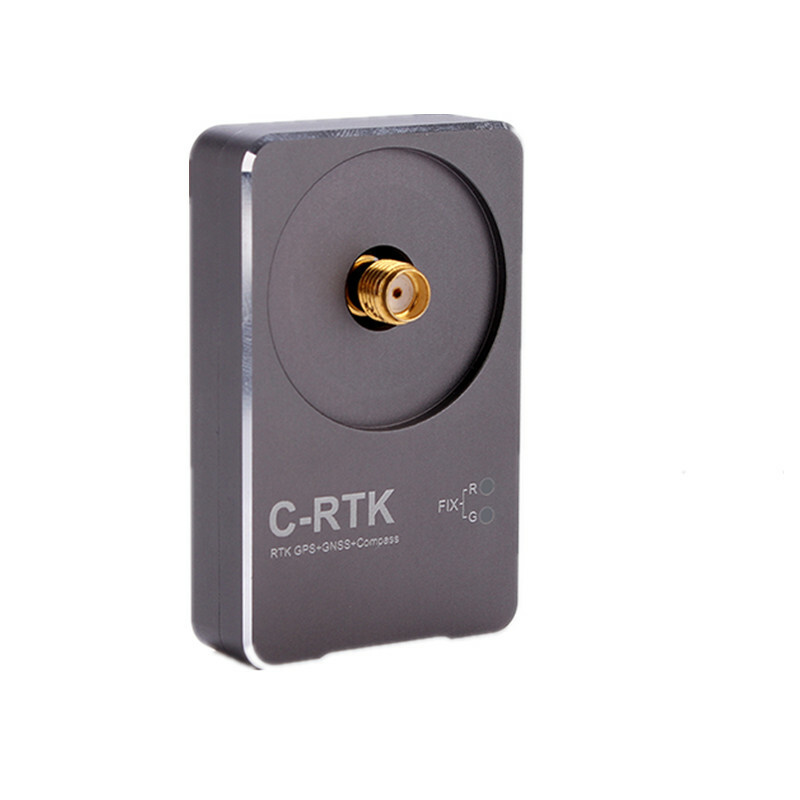 The C-RTK differential module quickly cuts through to the vast majority of applications requiring precise positioning .